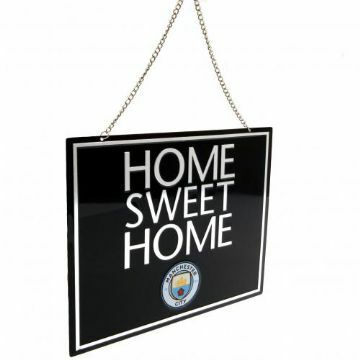 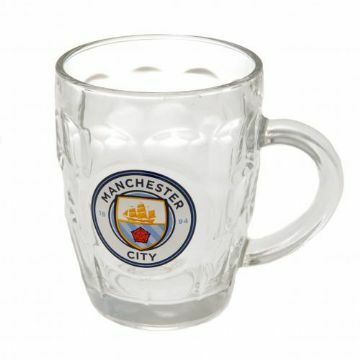 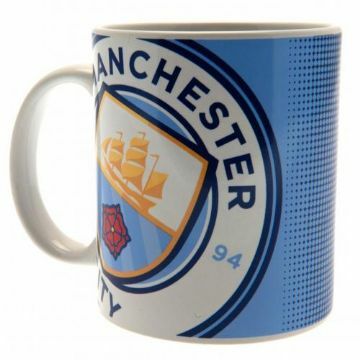 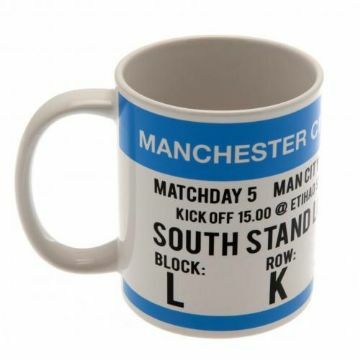 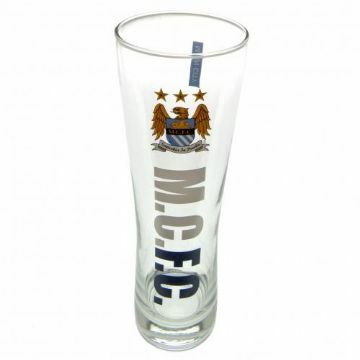 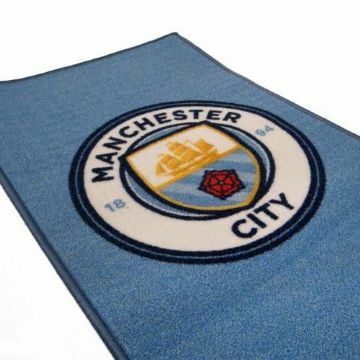 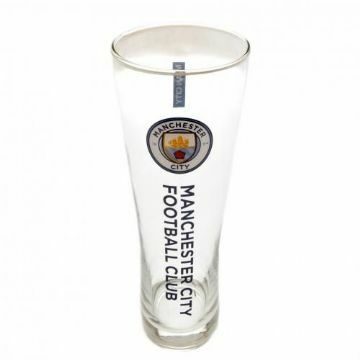 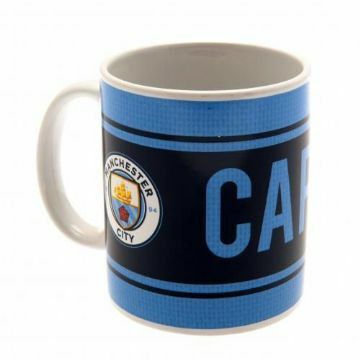 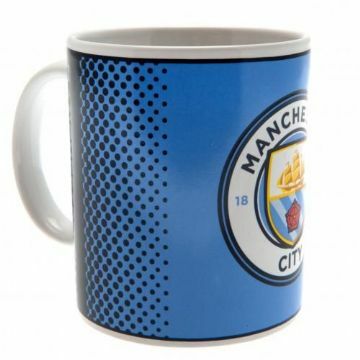 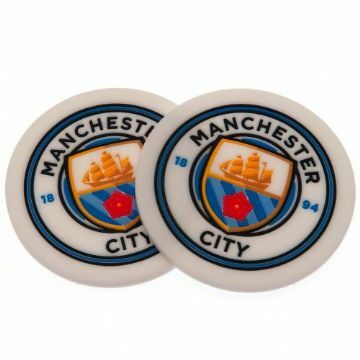 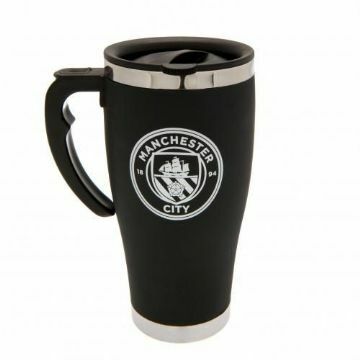 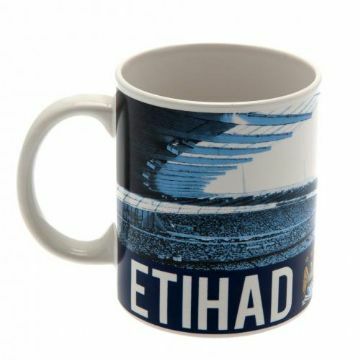 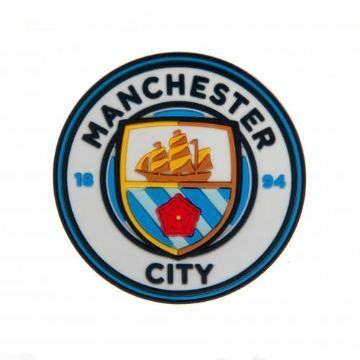 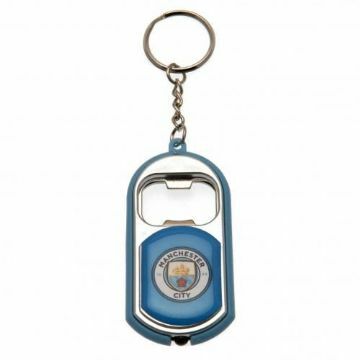 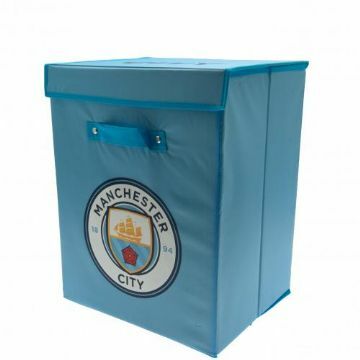 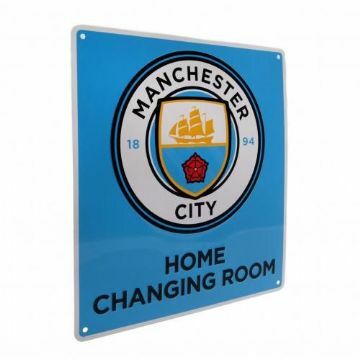 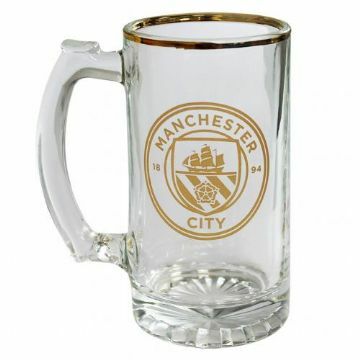 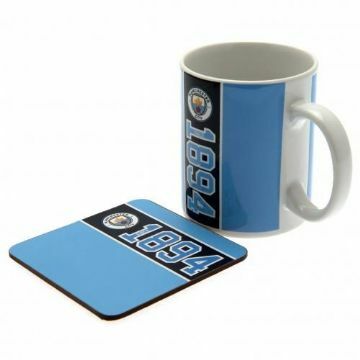 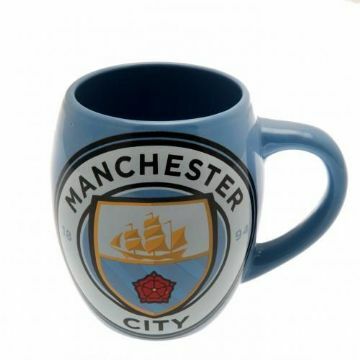 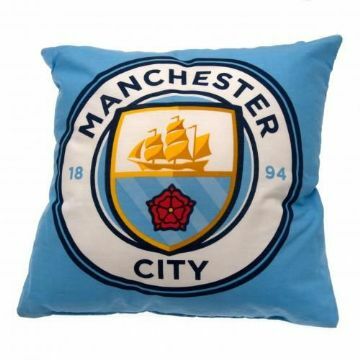 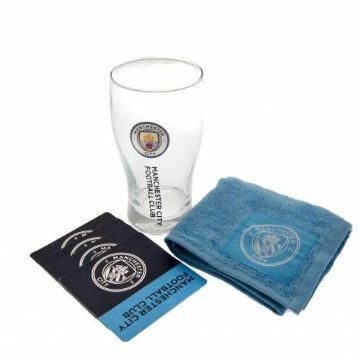 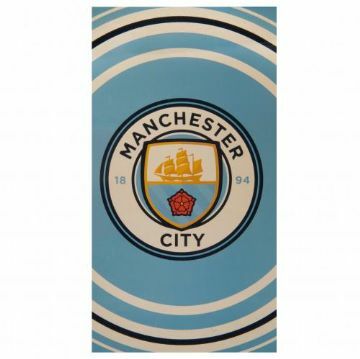 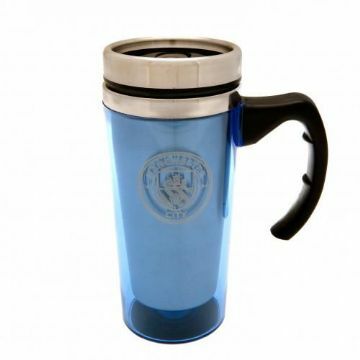 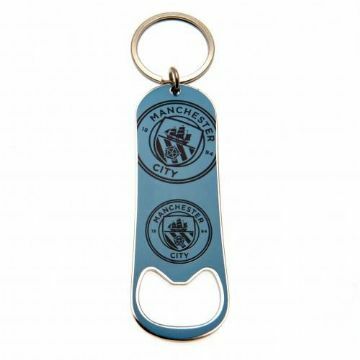 Welcome to the Man City gifts for the home page where you can shop for lots of Manchester City homeware merchandise including clocks, towels, storage boxes and oven gloves. 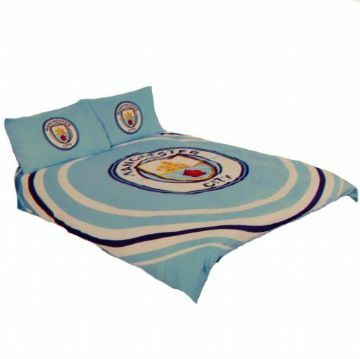 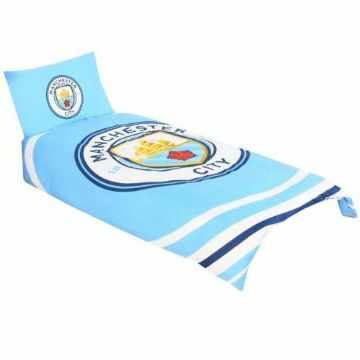 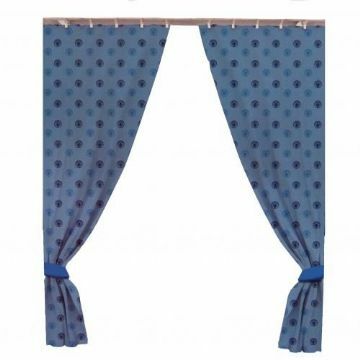 Within our MCFC football store we also have lots of bedroom ideas for the Cityzens fan in your life including single and double duvet covers, wallpaper and also curtains and all of our football gifts are officially licensed by the club which guarantees quality. 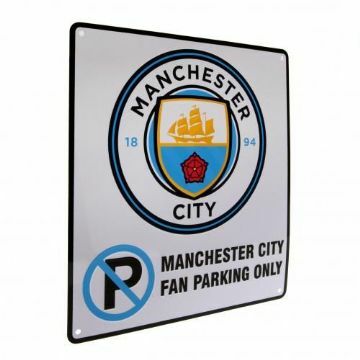 Manchester City No Parking Sign.